Nothing beats the thrill of gliding over sparkling waters at breakneck speeds! If you’re visiting the sunny, beautiful coast of North Carolina, one activity you have to try is sailing. A beloved pastime here, sailing in North Carolina is an exciting experience like no other. There are numerous sailing charters located along this coastline that are waiting to provide you with an unforgettable experience on these gorgeous waters. Take a look at some of the best places for sailing in North Carolina and start planning your adventure out on the water today! The Outer Banks is an ideal place for sailing in North Carolina! Downeast Rover is an excellent charter service that provides extraordinary trips through this scenic region. Choose from taking a romantic sunset cruise with your sweetheart or watch dolphins splashing in the Roanoke Sound. No matter which trip you decide on, you’re guaranteed to have an experience you’ll never forget! If you’re looking for an exciting adventure out on the water, take a look at what Kitty Hawk Watersports has to offer! With a wide spectrum of rental equipment that include sailboats, jet skis, kayaks, paddleboards, and surfboards, this company has all the ingredients for the best day on the North Carolina coast. They also offer tours to help you learn more about this fascinating area. See all kinds of amazing sights when you book a trip with Sail Outer Banks! This professional charter service offers journeys along the Manteo Waterfront, Albemarle Sound, and Roanoke Sound. This is the perfect opportunity to relax and admire the views of the North Carolina coastline. Whether you want to sail, tube, paddle, ski, or even fly, Nor’Banks Sailing and Watersports has you covered! In addition to their North Carolina sailing charters, they also offer activities like parasailing and stand-up paddleboarding. 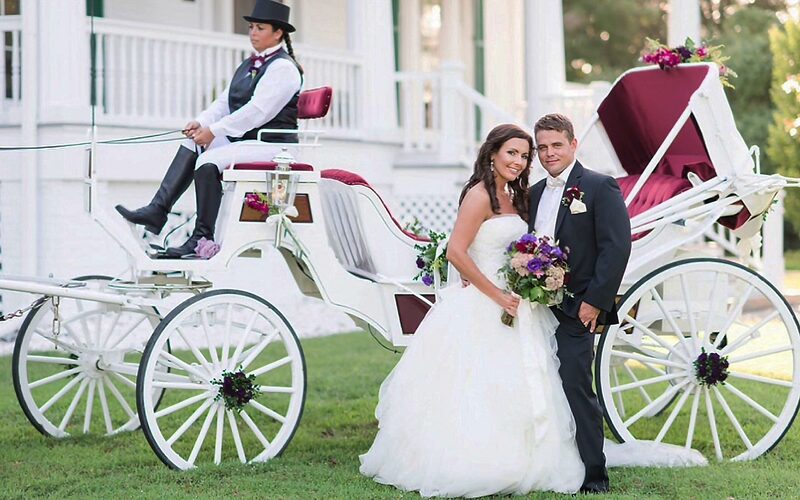 With so many options, you’re bound to make some memories with this helpful company! Serving North Carolina for over 20 years, Hatteras Watersports has some of the finest gear around! Not only do they offer North Carolina boating, but they also provide jetskiing, kayaking, and more. Don’t miss your chance to enjoy one of the best sailing charters in the state! Treat yourself to an incredible weekend by booking a stay in the best accommodations around! 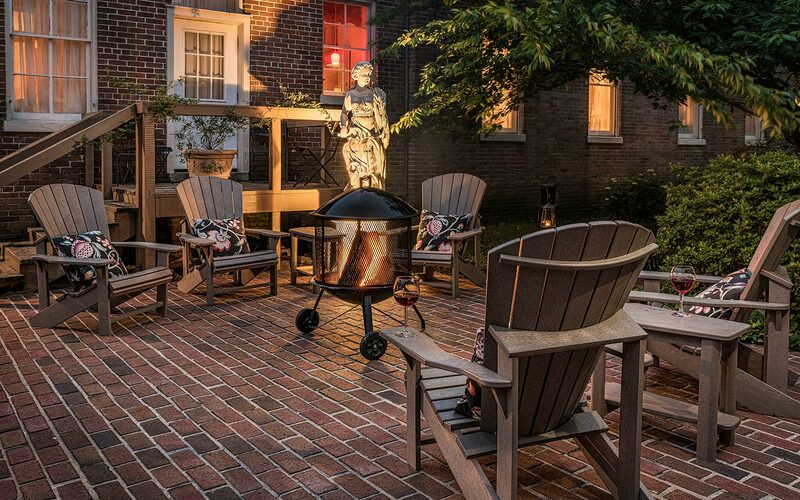 Inner Banks Inn is a cozy bed and breakfast, tucked away in the heart of Edenton, that offers luxurious lodging in a peaceful environment. Indulge in the many activities of the surrounding area, like shopping in downtown Edenton, or simply unwind in our relaxing environment here at Inner Banks Inn. We also have a variety of specials and packages to help you make the most of your trip here, like our “Love at the Lighthouse” package or our “Spring Wine Dinner, Stay and Play” special. 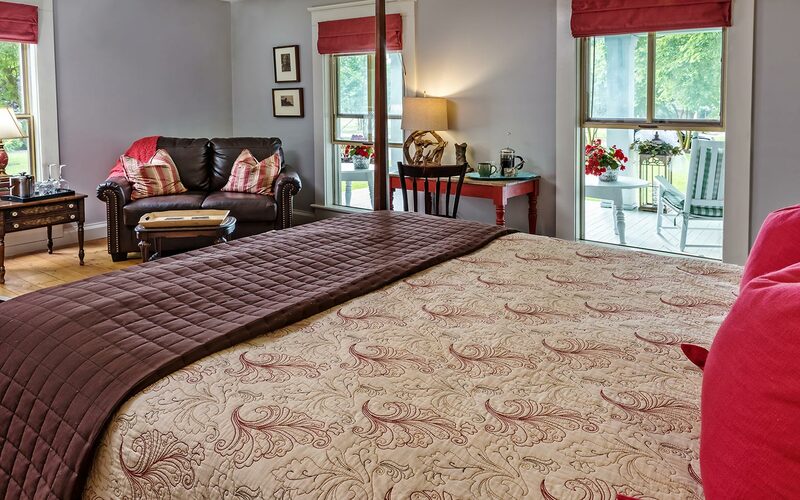 You’re guaranteed to leave our bed and breakfast feeling refreshed and rejuvenated, so check our availability online to start planning your getaway to our haven in the South!